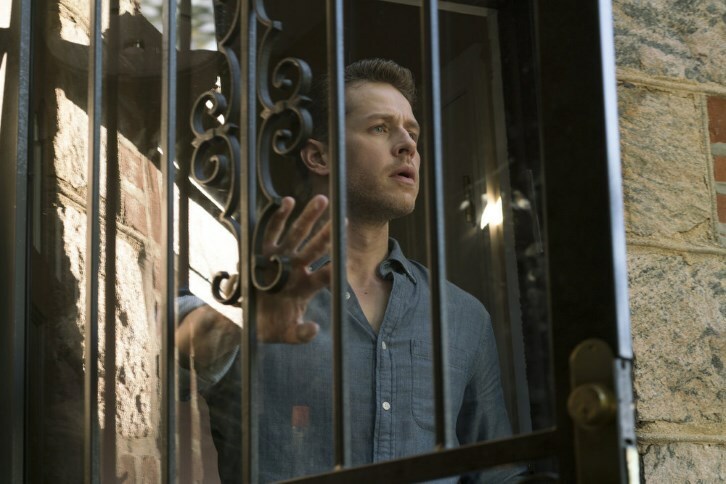 10/08/2018 (10:00PM - 11:00PM) (Monday) : Ben (Josh Dallas) and Michaela (Melissa Roxburgh) investigate a shocking murder in fear that it's connected to Flight 828. Meanwhile, Ben struggles to accept the life Grace (Athena Karkanis) led in his absence, while Olive (Luna Blaise) and Cal (Jack Messina) realize that being twins after five and a half years apart is harder than they thought. Also starring J.R. Ramirez (Jared Vasquez) and Parveen Kaur (Saanvi Bahl).